Love this area of England and to be virtually on the seafront was brilliant. 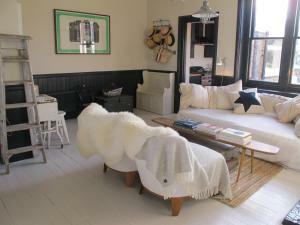 Owners have kept a lot of original features with tasteful photographic work on the walls. Many excellent small eateries nearby. Great location, light airy accommodation and comfy beds. The showers are great; hot water on tap whenever we wanted - we didn't use the bath. Easy walk along the sea front to all restaurants and pubs. Drop off available outside house and then safe parking in adjacent road. Lovely secluded garden which would have been ideal in the summer, we were there in April, but watching the tennis thru the French doors was an interesting bonus! It’s was extremely stylish. Fab decor. 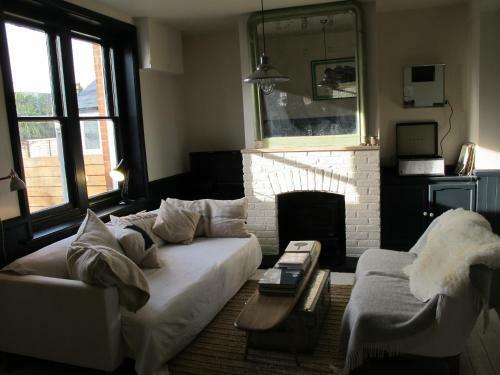 Very cosy and lovely touches with nice candles/ books etc The property was perfectly situated. 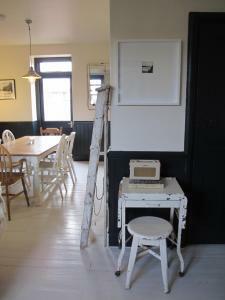 5 min walk to town and The Whitstable Oyster Fishery Company restaurant. Loved the property. Would definitely stay again without hesitation! 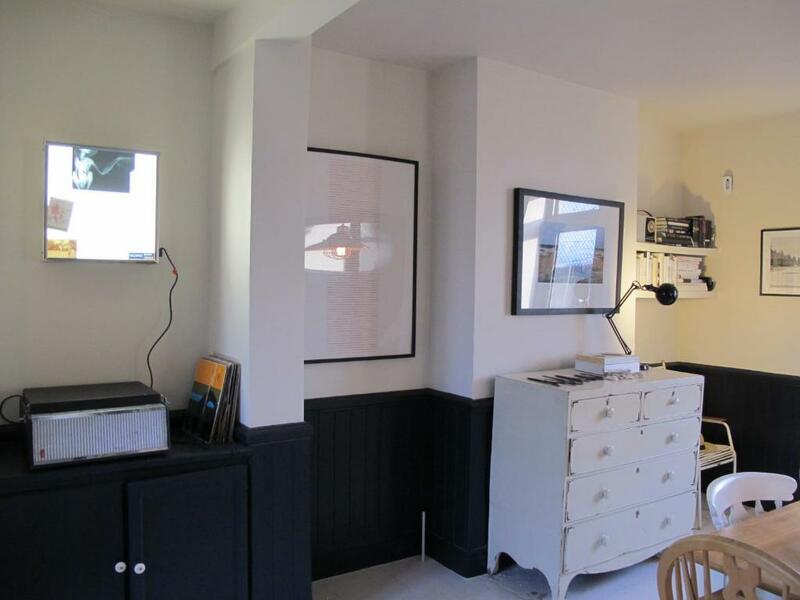 This is an extremely stylish, well equipped house in an outstanding location just 100 yards from the beach. The location of the house is perfect to enjoy everything you need within easy walking distance. The house is very well appointed and has everything you need for a comfortable stay. 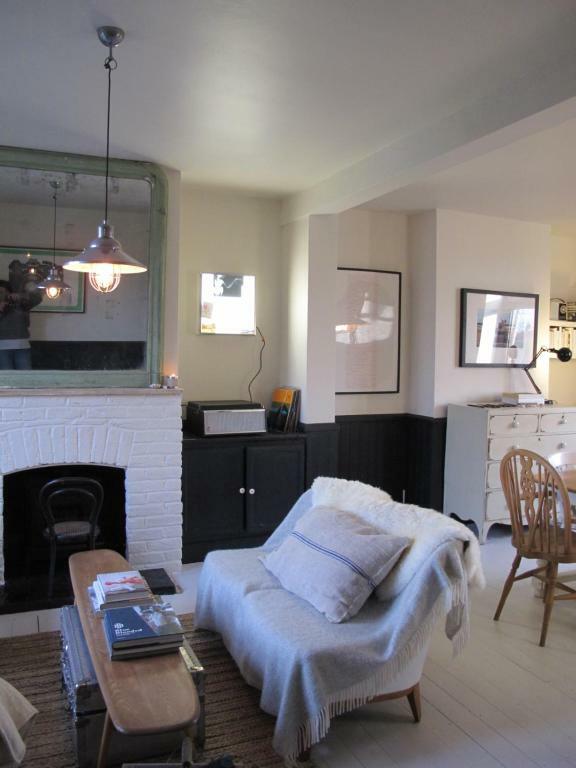 Lovely property, with excellent taste and decor with some lovely touches (e.g. Vinyl record player). Great location, being very close to beach and town centre. The house was beautifully decorated & in the most wonderful location. We wished we could have stayed longer! We loved the location... a minute walk to the beach! The weather was wonderful for October and enjoyed an apéritif on the beach., admiring the amazing sunset. The interior is decorated with style and comfort, whilst being practical with children. The owner is great with communication and replied to our emails very quickly and kindly. The house is so beautiful, in the evening, we chose to enjoy a meal in rather than going out. What a gem! Merci! 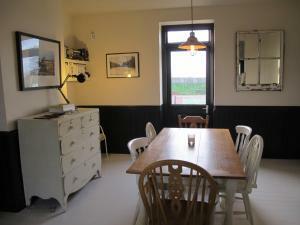 Lock in a great price for Valentine House - rated 9.4 by recent guests. 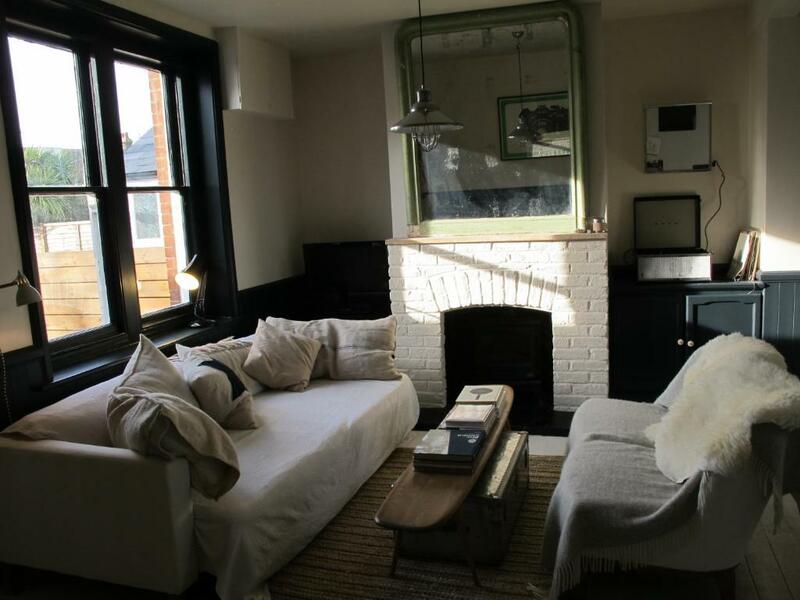 One of our top picks in Whitstable.Valentine House is set in Whitstable and offers barbecue facilities. Situated on the beachfront, this property features a garden. The holiday home is located on the ground floor and has 3 bedrooms, a flat-screen TV with satellite channels and a fully equipped kitchen that provides guests with a dishwasher. Guests wishing to travel lightly can make use of towels and linens for an additional supplement. Canterbury is 7.5 miles from Valentine House. The nearest airport is London City Airport, 59 miles from the accommodation. 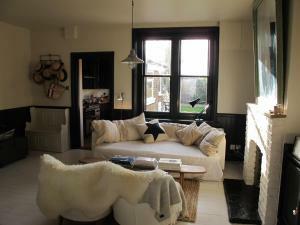 This property also has one of the best-rated locations in Whitstable! Guests are happier about it compared to other properties in the area. Valentine House has been welcoming Booking.com guests since 18 Jul 2017. When would you like to stay at Valentine House? This holiday home has a balcony, microwave and stovetop. Valentine House is a beautiful coastal home that has been renovated recently with acre and attention. We hope to have included everything you may need for a gorgeous break by the sea. This is our holiday home, and we are here intermittently when possible so keep standards high and like to improve each stay. Please be assured that this is house is ONLY available to rent as a whole, and you will not be sharing amenities etc. We are not a b&b. London based designer and TV producer, recently moved back to the UK from Paris. In love with Kent and the coastline. House rules Valentine House takes special requests - add in the next step! All children under 12 years are charged GBP 50 per night for extra beds. All further older children or adults are charged GBP 50 per night for extra beds. Please inform Valentine House in advance of your expected arrival time. You can use the Special Requests box when booking, or contact the property directly with the contact details provided in your confirmation. Just a few minor niggles .... All radiators have thermostatic controls it was only on the 2nd day we found the overall thermostatic control! It would be good to highlight its existence! 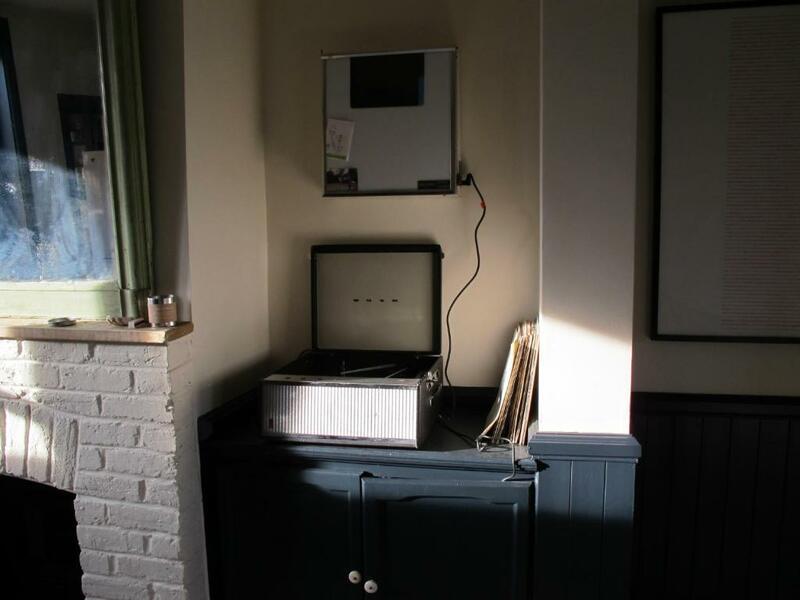 We roasted the first night, especially as keeping the sash windows open proved difficult. There was no plug in the kitchen sink, so water was wasted. I don't like drinking out of enamel mugs! Sorry! But the local charity shop came up trumps! We ate out most evenings so the rest of the "crockery" wasn't an issue. There were 7 of us sharing one bathroom, not too much of problem for 2 days.. but maybe for longer! As other have commented, parking can be difficult although we didn’t have any problems for the 3 days we were there. We had to sleep in the roof bedroom instead of the children because the stairs were considered too steep and therefore not suitable for a 4yr old. Single bathroom for 4 females and 2 men not the best... guess we all got a bit fraught due to the heat! The only challenge was parking, with one elderly person in our party who has trouble walking long distance loading in and out of a vehicle is a little difficult, but as I am quite familiar with the area, I know there aren't many other options anywhere in this location. No parking so had to find parking nearby.